Bucketing your MD school list? 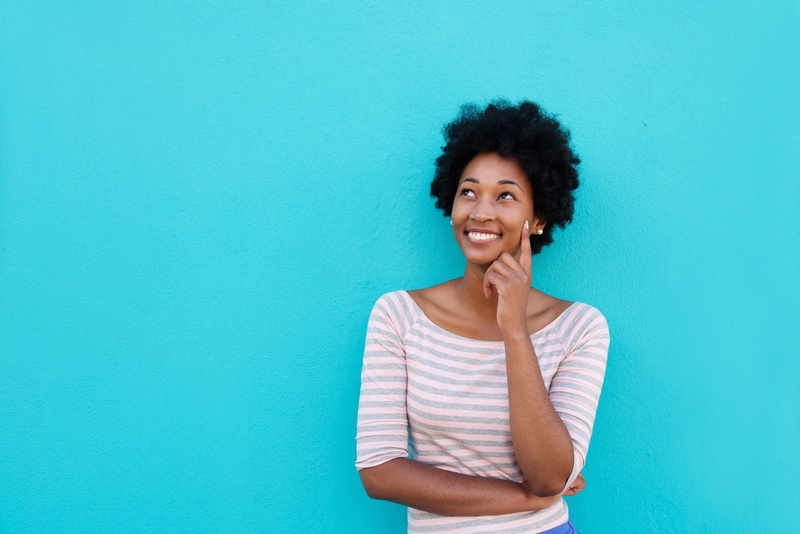 We know that selecting your schools can be tricky. That's why we've laid out the four essential components of this decision-making process. One of our MD coaches walks you through what factors are the most important in creating a balanced school list. 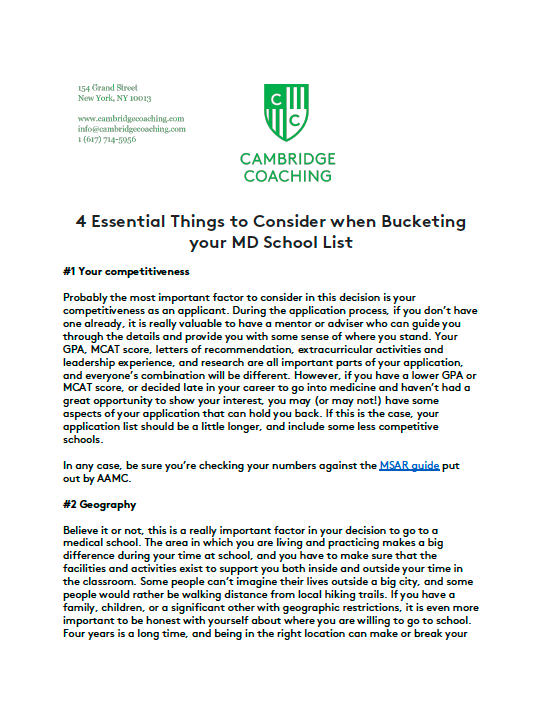 Download your free guide to bucketing your MD school list by filling out your contact information!